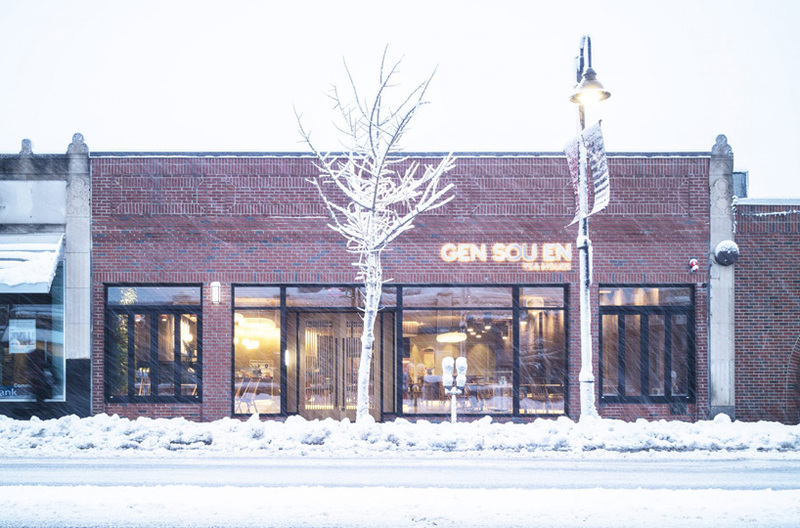 gen sou en, the tea company, has opened a new location in boston. 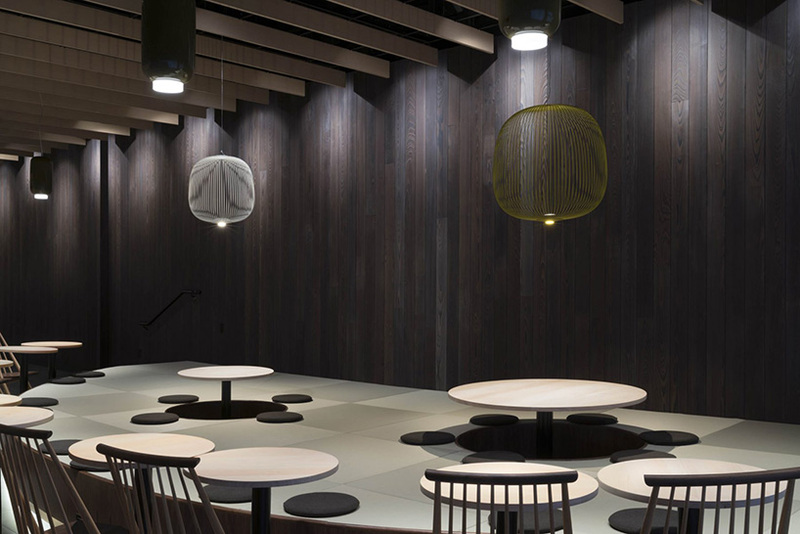 this tea house gives the bustling coolidge corner a little taste of japanese culture. while the city has a bad reputation when it comes to tea, it’s clear that this authentic cafe will receive a much better reception. in japan, drinking tea goes along with much ceremony. 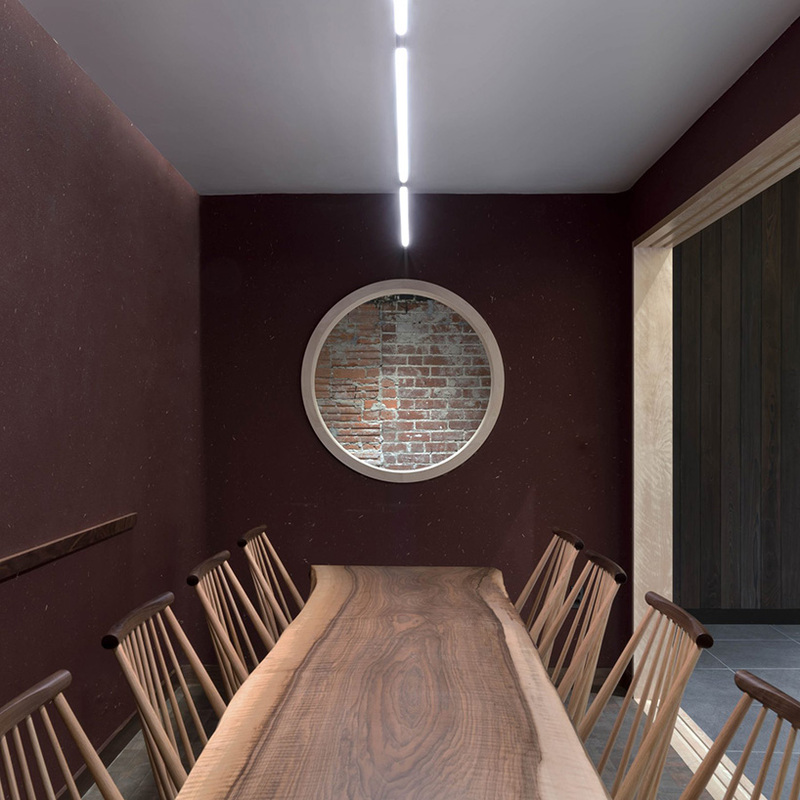 every part of the process is given great attention to detail — needless to say, the design had to be precise. 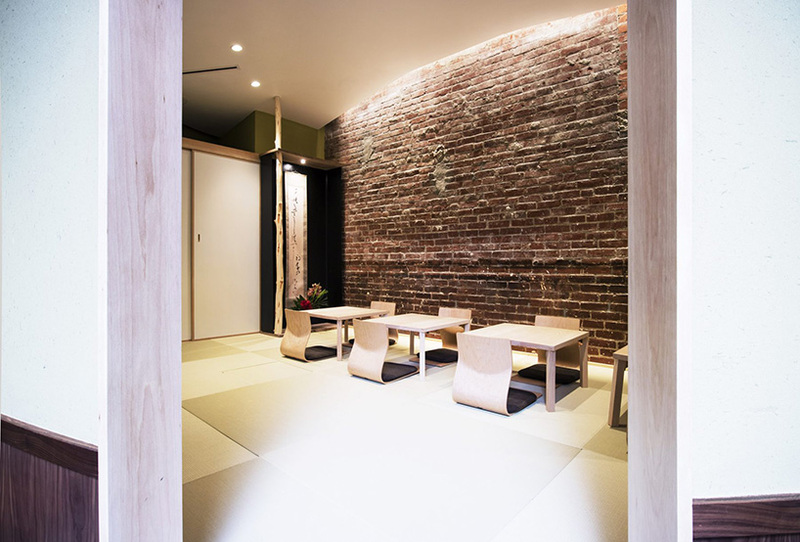 like the tea itself, the space was carefully crafted by suzumori architects, a firm with japanese roots. 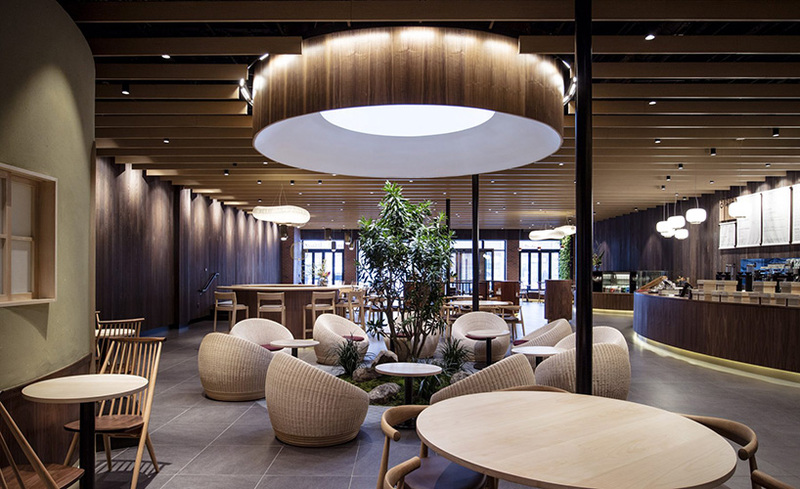 for lead architect shuji suzumori, the traditional gen sou en philosophy was an essential prompt for his design, which had to be merged with boston’s distinct architectural context. 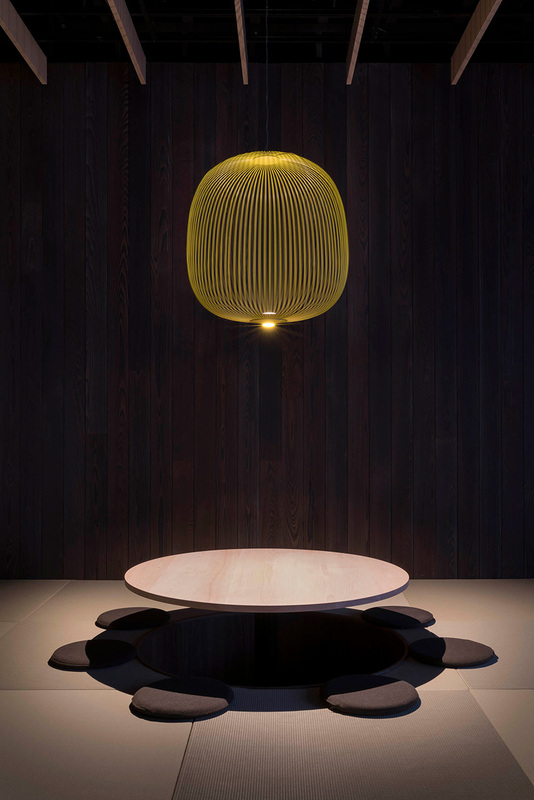 the design has a tasteful, almost soothing simplicity and rhythm. suzumori mentioned the language of circular elements in this work, which he attributes as a reference to boston’s landscape filled with brick arches. this is where the tea house strays slightly from tradition. 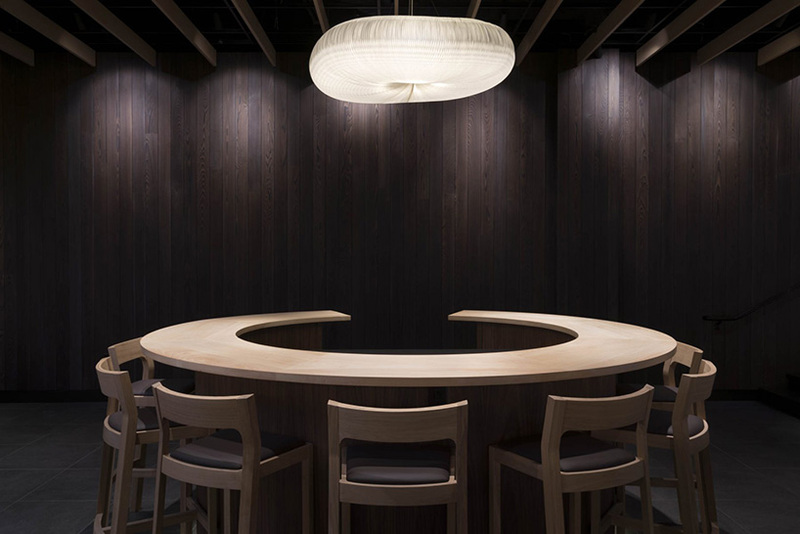 curvature is atypical in japanese tea houses, which tend to be linear, to suit the strict geometry of the machiya row houses. 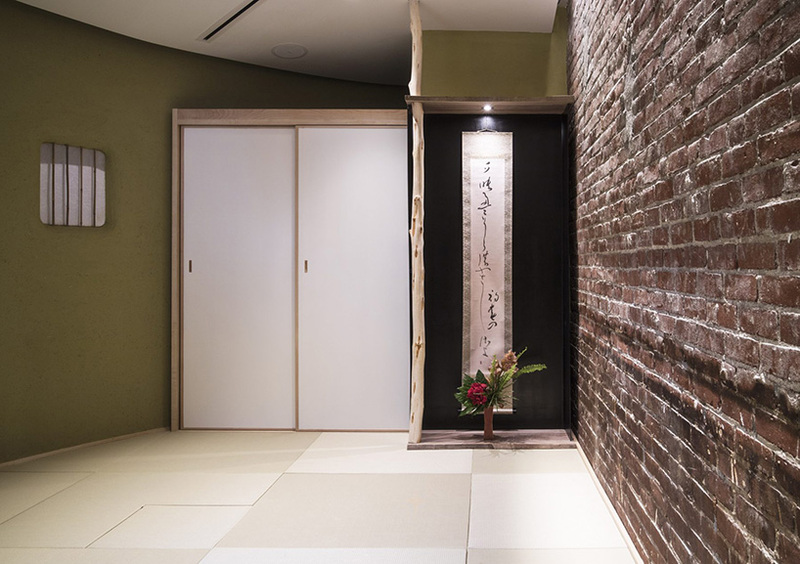 these merging of boston and japanese elements was aided by local consultants hammer design & development. 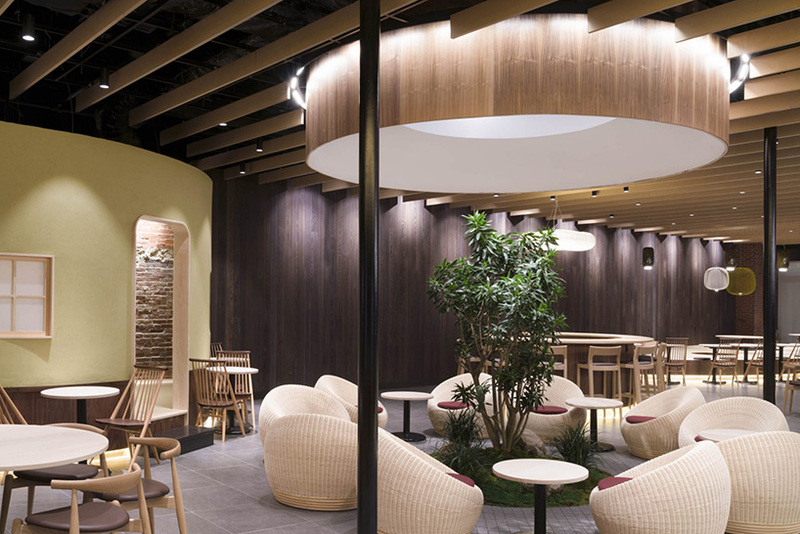 gen sou en specializes in green teas and also offers many japanese baked goods to complement. 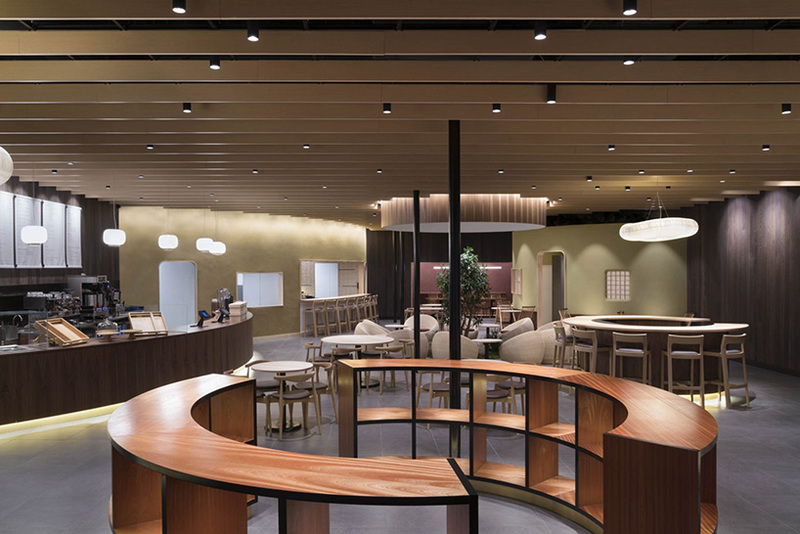 much like the design gen sou en takes traditional tea and creates revolutionary new blends with modern tech. 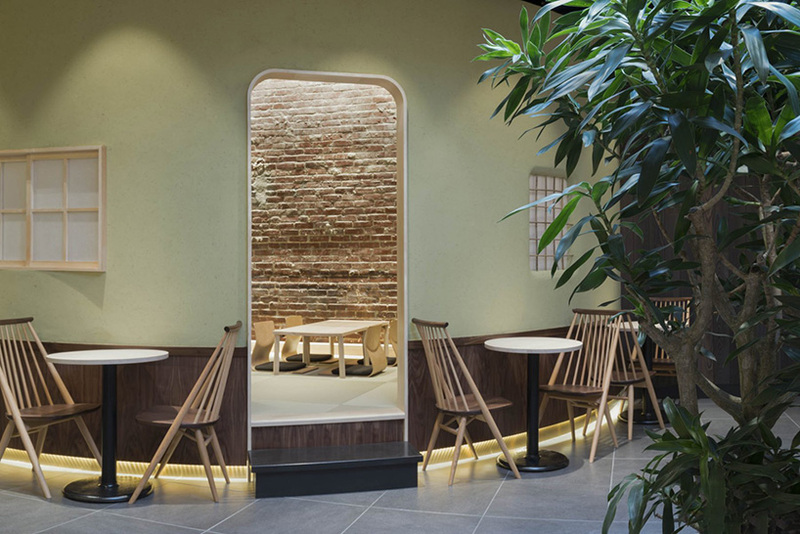 internally, patrons have an array of seating arrangements where they may choose to enjoy their tea. among these are the traditional floor mats, in the tea ceremony room, complete with tatami. every one of these arrangements maintains an eye-soothing, clean line symmetry that makes the space so relaxing. 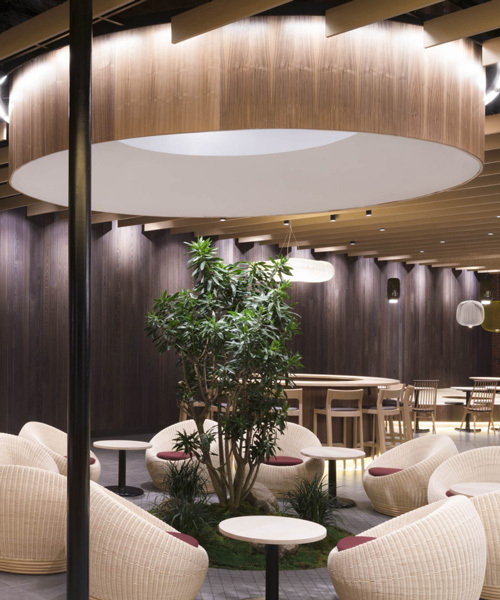 one of the most essential elements of the tea house is the courtyard, which suzumori alludes to with the beautiful circular skylight that casts defused rays of sun onto the central plant. 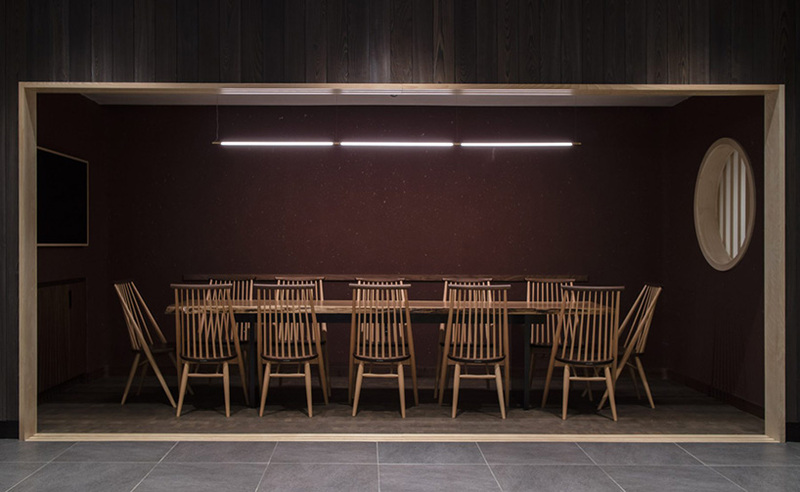 this is the heart of the tea house.